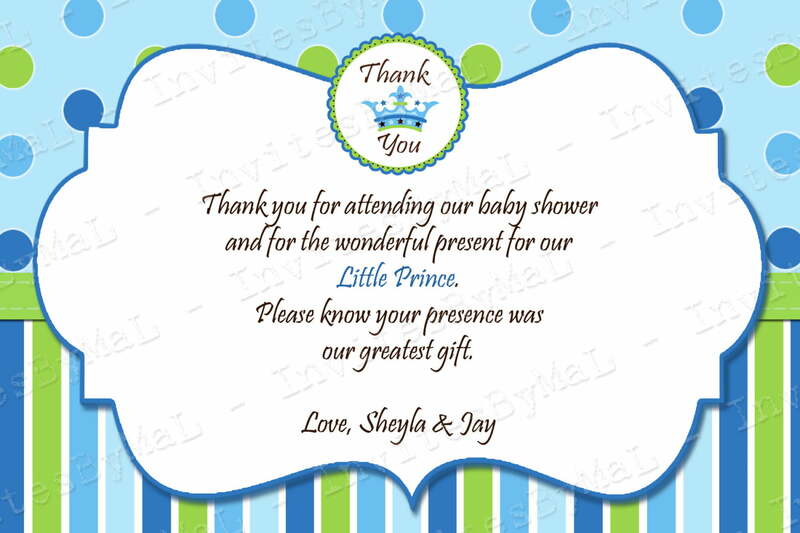 Writing and sending a thank you note if you have received a gift for your baby shower. 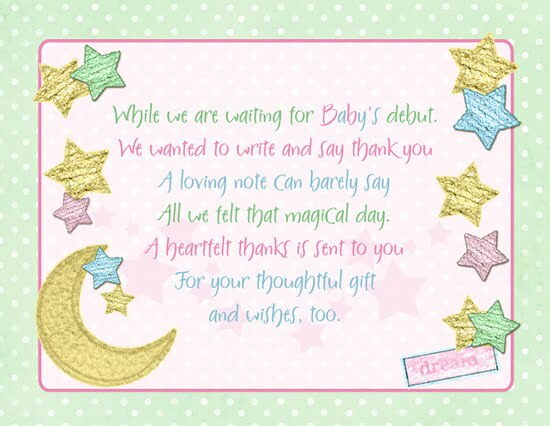 Send thank you notes to those who have been present at the baby shower and all the people who help you with a difficult situation. When someone takes their time to send gifts and use their time to help you, this is the time that you can do. Yeah, say “thank you” and let them know that you really appreciate their kindness. Use cursive writing. 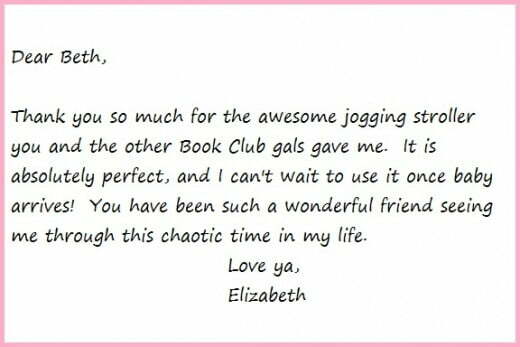 If previously you have not used cursive writing, maybe you can practice a few times before writing thank you notes. It is a lost art form. When you write a thank you note, let the words flow from the heart and not from your head. Avoid words that you think the recipient would like to hear, of course, is not sincere. Say what you want to say. You can ask someone to read your mail and check if there was an error of spelling, grammar and punctuation. Also ask the person to how they feel, whether you are a genuine note. 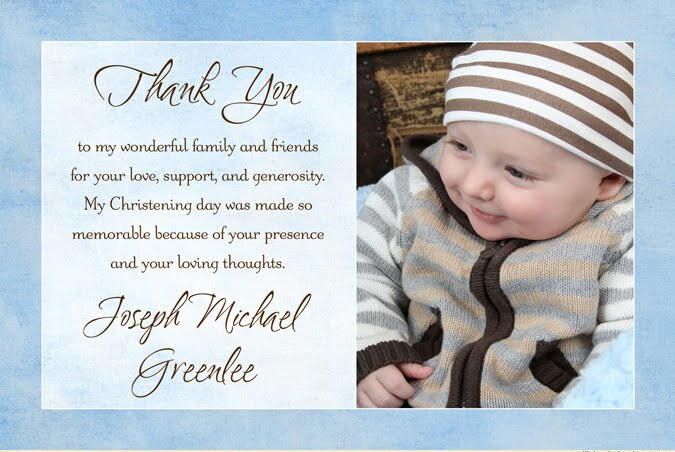 Whatever will you do to write a thank you note, thank you sincerely and you will be very well received.